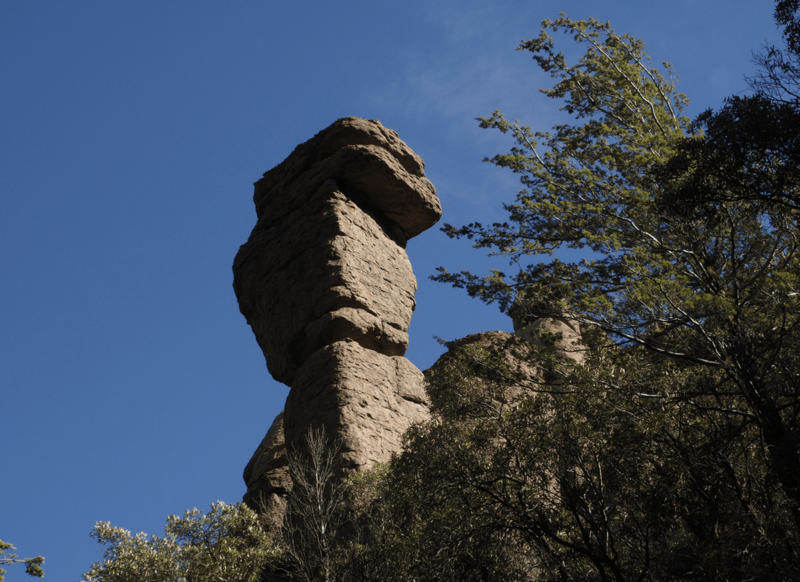 Tombstone to Willcox, AZ is one of the greatest birding areas in southeastern Arizona. Of course, that is only my opinion. Lots of hawks, ducks, and sandhill cranes dot the countryside as well as numerous passerines that winter here. 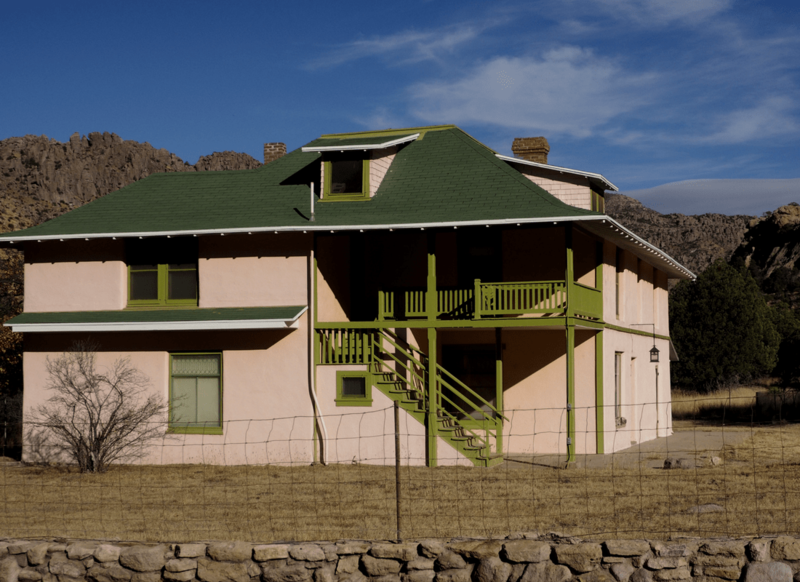 After visiting the town of Tombstone for a look see we headed out and turned left on a road called Davis Road which takes you over to McNeal. Along the way, there were a couple of red-tailed hawks. 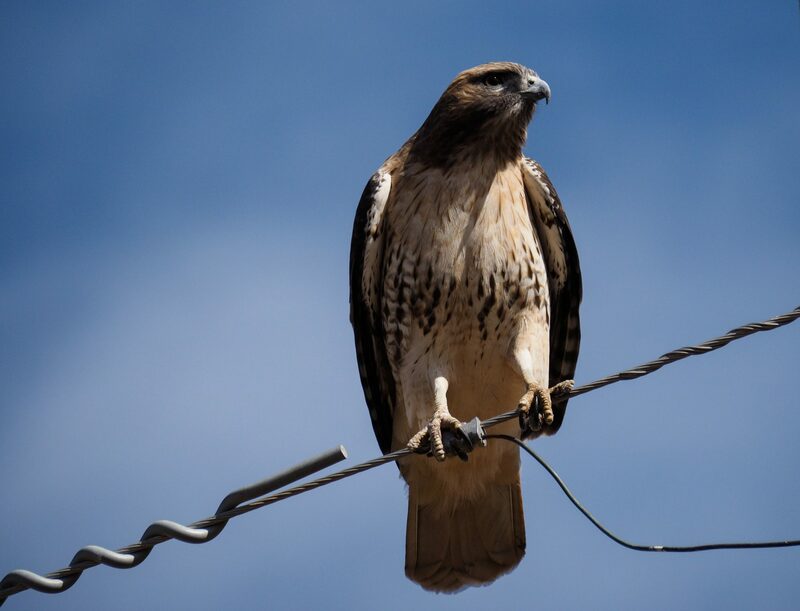 Other years we have seen hawks on every second telephone pole, but this year has been a little different much to Rob’s relief. This year he hasn’t had to stop for me to take pictures as often and keep us safe on the road. Just before McNeal, there is a wildlife centre called White Water Draw. 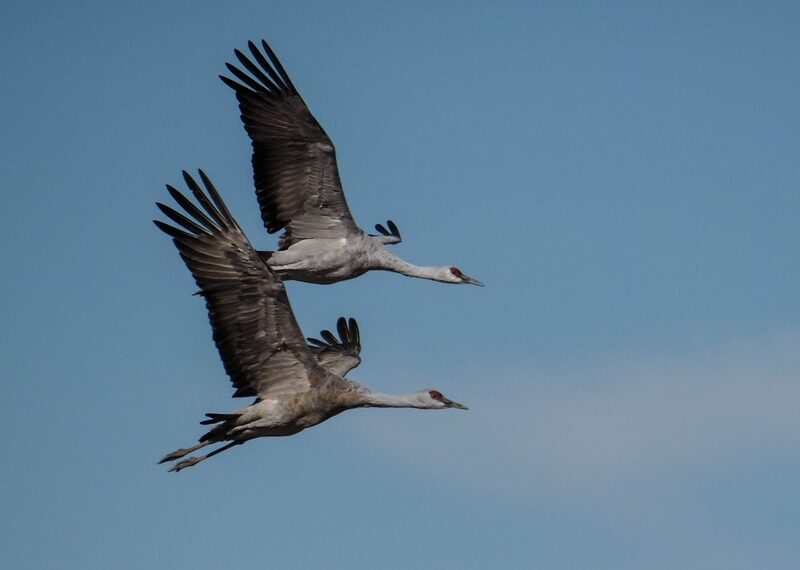 White Water Draw is one of the places in the world where the sandhill cranes migrate for the winter. Here is an excerpt from the Willcox Range News. 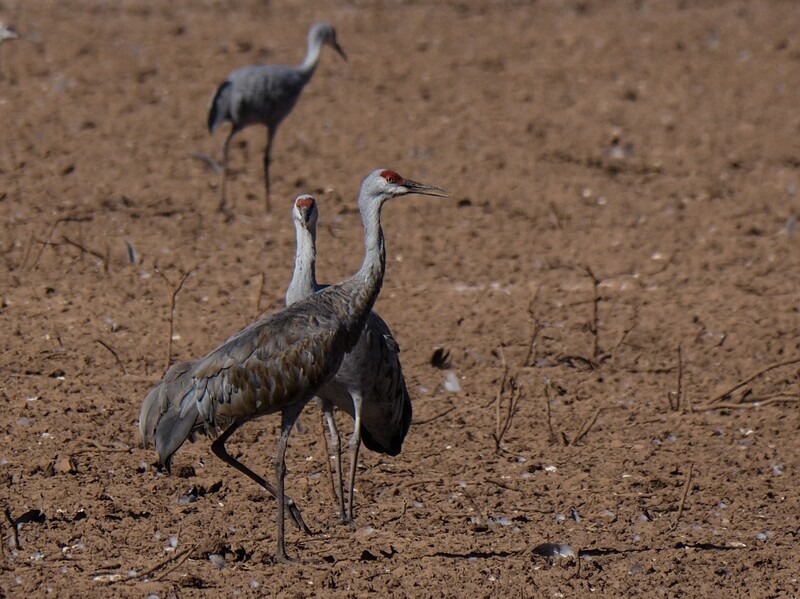 The Arizona Game and Fish Department estimated more than 23,000 sandhill cranes in the valley earlier this year, with the largest concentration of 15,343 at Whitewater Draw. 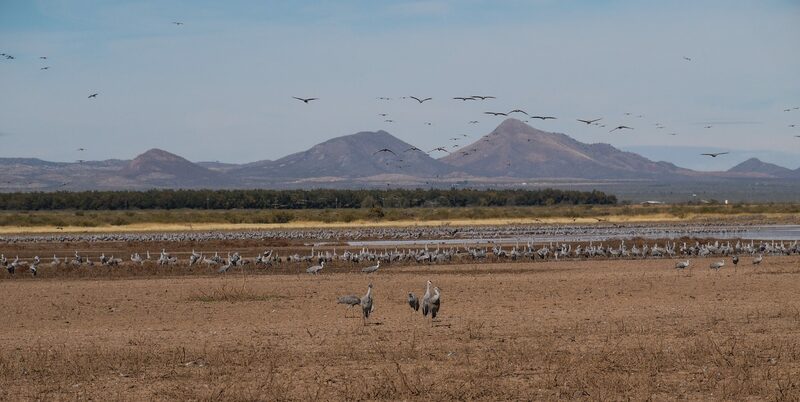 Game and Fish conducts its annual crane count in early January. 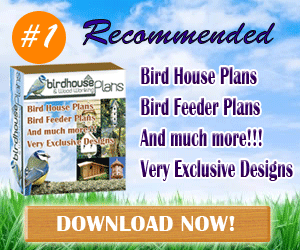 The migratory birds summer as far away as Siberia. Whitewater Draw usually has the largest number of cranes in the region. The cranes fly out as a group at dawn to feed, gleaning grain from farmers’ fields. 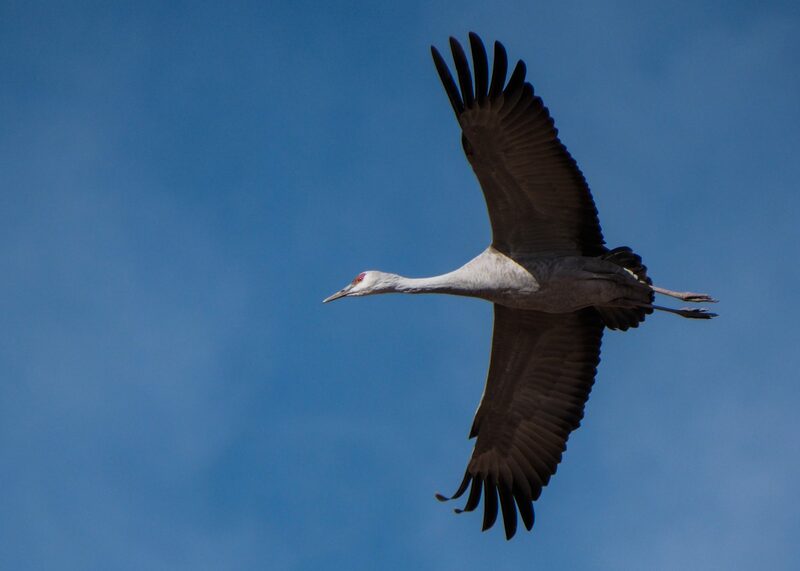 Most of the cranes follow this feeding pattern, but some linger in or near their roosts. They gradually return from feeding between 11 a.m. and 4 p.m.
Getting to WWD around 11 am we saw flock after flock after flock of sandhill cranes fly in. There were already huge numbers on the ground and they just kept coming. It was really amazing to watch and hear. The sound is almost deafening at times as they all call as they fly in. There were rows and rows of them and when we left there was well over 7 thousand in the marsh. It was a sight to behold and I would recommend it to anyone who comes down this way. 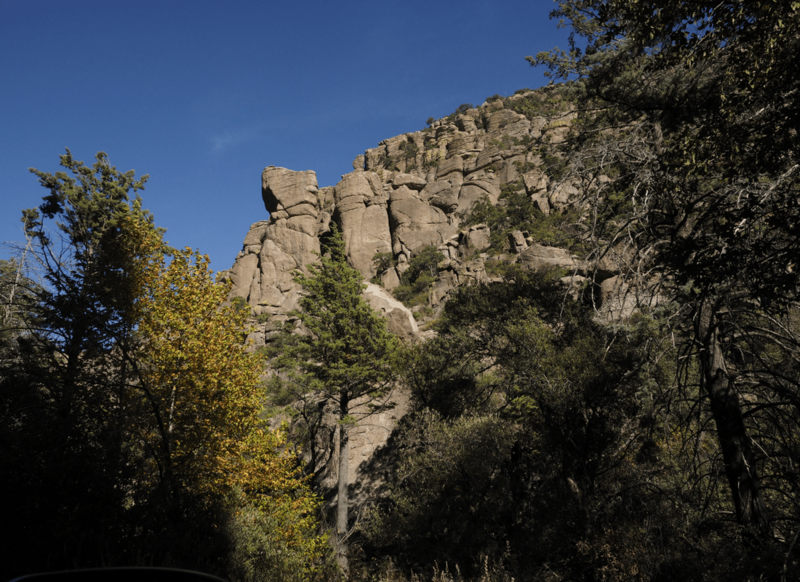 After leaving the draw we headed to the Chiricahua Mountains. This mountain range is magnificent! 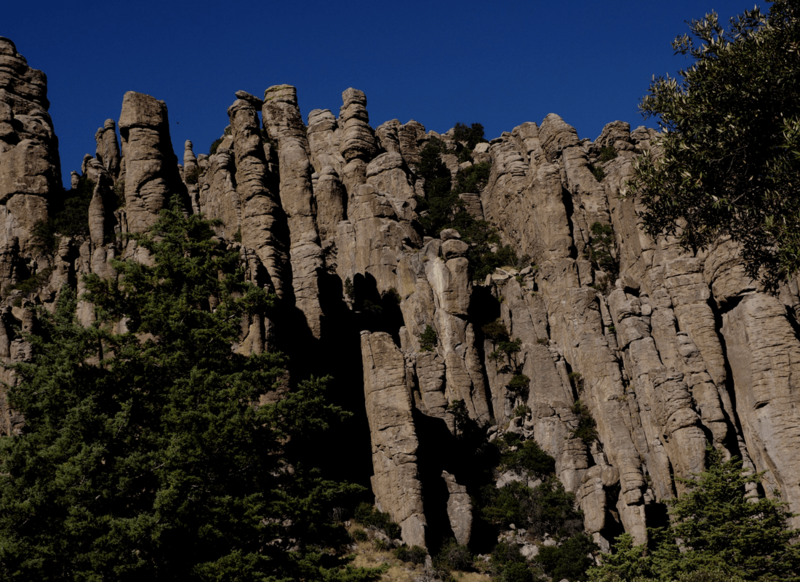 There are all sorts of rock formations and here are some pictures as it’s hard to explain. These start at the bottom of the hill and continue up a steep windy grade to the top. The mountains were once the last stronghold of Geronimo before he was captured and I would say that he could have stayed hidden for years in the mountains. We drove up to the top but the wind was blowing so hard, we didn’t do any walking. On the way back we stopped at Faraway Ranch. It is one of my favourite places. Apparently, I have a lot of favourite places in AZ. 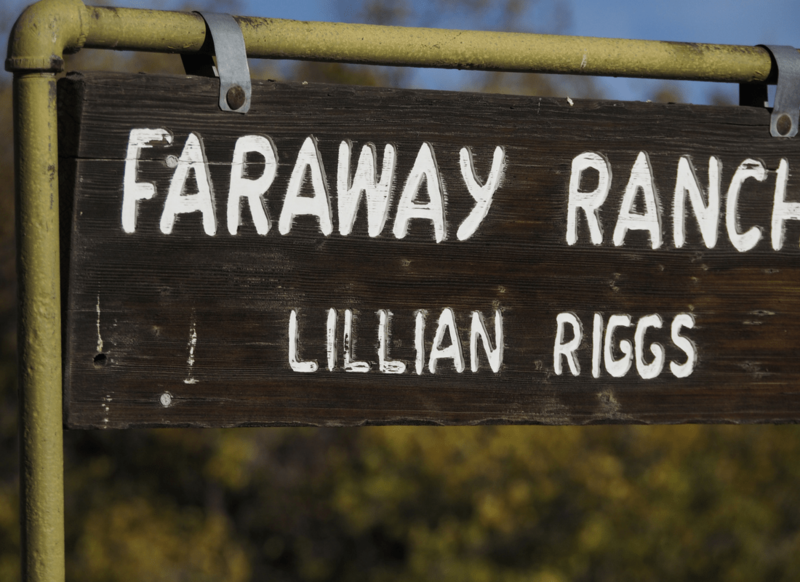 The Faraway Ranch is a special spot. It’s a place of healing and calm. I feel totally relaxed and at peace just by being there. There is a lot of history to the place and this lady has done a great job of a write-up if you are interested. Leaving there and driving to Willcox for the night we had a near encounter with a roadrunner who leapt in front of the car and flew across the road and a few miles down the road a deer tried the same thing. After safely arriving in Willcox, we went out for Mexican food and it was delicious. Time to decide where we will go next.